A recent purchase of the abandoned Heritage Court apartments on Huia street in Taumarunui (via Taumarunui Community Kokiri Trust) is being celebrated alongside Ruapehu District Council and Te Puni Kõkiri/Ministry of Māori Development to make way for new community housing. The funding for this project has come from a $2.1m Te Puni Kõkiri Investment into the Whānau and Community Investment programme for Taumarunui and Te Kuiti. 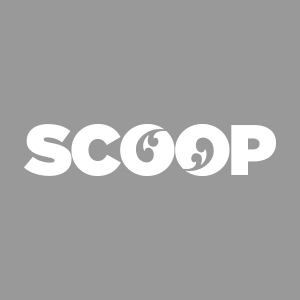 The funding provided via Te Puni Kõkiri will go towards the repair of existing homes and also to build six new transitional housing units on the purchased Huia Street site, helping to enable Whānau towards living better lives and potential home ownership.